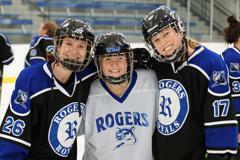 Welcome to the Rogers High School Royals Hockey site, home to the Boys and Girls Varsity and JV hockey teams. 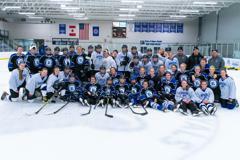 The Royals will join the Northwest Suburban Conference starting in the 2019-20 season. 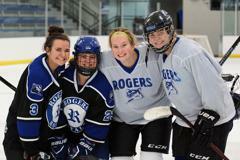 The Rogers Royals Face-Off Booster Club provides support to our Rogers Royals Boys & Girls Hockey Programs through fundraising events, sponsorship opportunities and memberships. 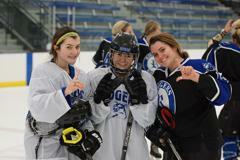 Coach Brown joins the Rogers Hockey family as the new Boys Head Coach. He brings extensive coaching experience and a lot of passion for the sport. We are thrilled to have Coach Brown join our Royals community. A nominating committee consisting of Board and/or general members shall be appointed by the president. The committee shall make a good faith effort to present a slate of at least one candidate for each office open for election. Nominations may be made from the floor at the annual meeting with the consent of the nominee. The nominating committee shall be responsible for the preparation, distribution, collection and counting of votes. The nominating committee shall be responsible for recording and reporting the results to the president and the secretary. The election shall be made by majority vote of the general members present at the annual meeting assuming a quorum has been established. In absence of a General Membership quorum, the existing board will vote and elect new board members. 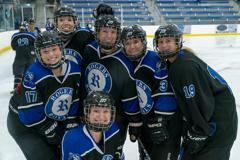 General members are parents or guardians of players participating in the RHS hockey program. General members shall pay annual dues on a per player basis, and have the right to one vote at the annual meeting per paid membership. 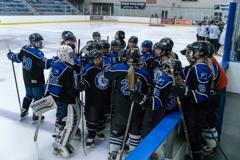 The Rogers Girls Hockey Summer Training Program (STP) is available for any Rogers hockey player who will play at the 10U, 12U, 14U or High School level in the upcoming 2019-20 season. The Rogers Summer Training Program (STP) is available for any Rogers hockey player who will play at the Peewee, Bantam or High School level in the upcoming 2019-20 season. Thank you for a fun season and great memories. 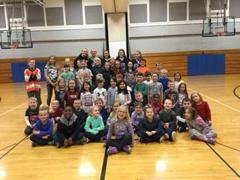 Good Luck seniors in your next adventure. Thank you for a fun season and great memories. Good Luck seniors in your next adventure. 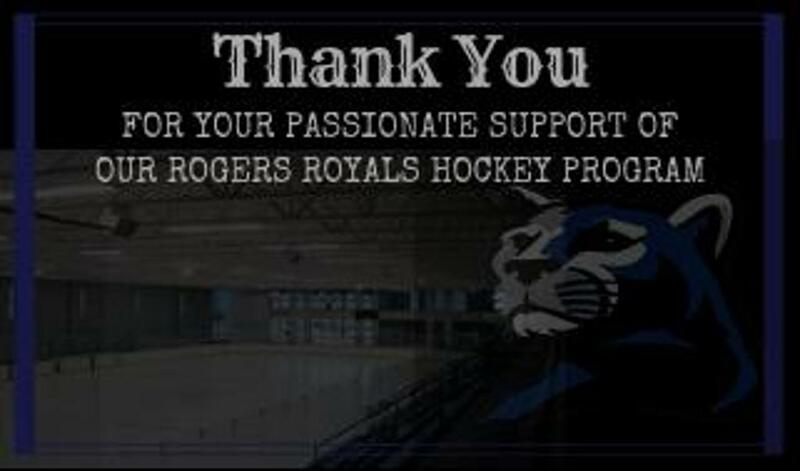 Rogers Hockey Clubs would like to "Thank" all of our sponsors! or visit our Sponsor Page and all tabs for a full list. that you saw their ad on our website.